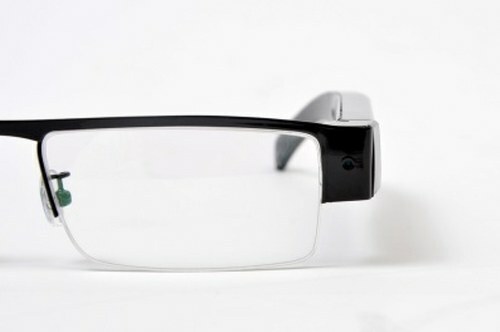 Thanko has released its latest tiny camera built-in glasses the Mitamanma Megane H.264. Mitamanma Megane H.264 can film HD video (1280×720), supports H.264 video codec and can record 40 minute video when fully charged. It’s capable of filming at 30fps and that means it’s very good at filming while you move fast (jogging, cycling etc.). Mitamanma Megane H.264 is compliant with Windows8, 7, Vista and XP. It costs approx. $89.